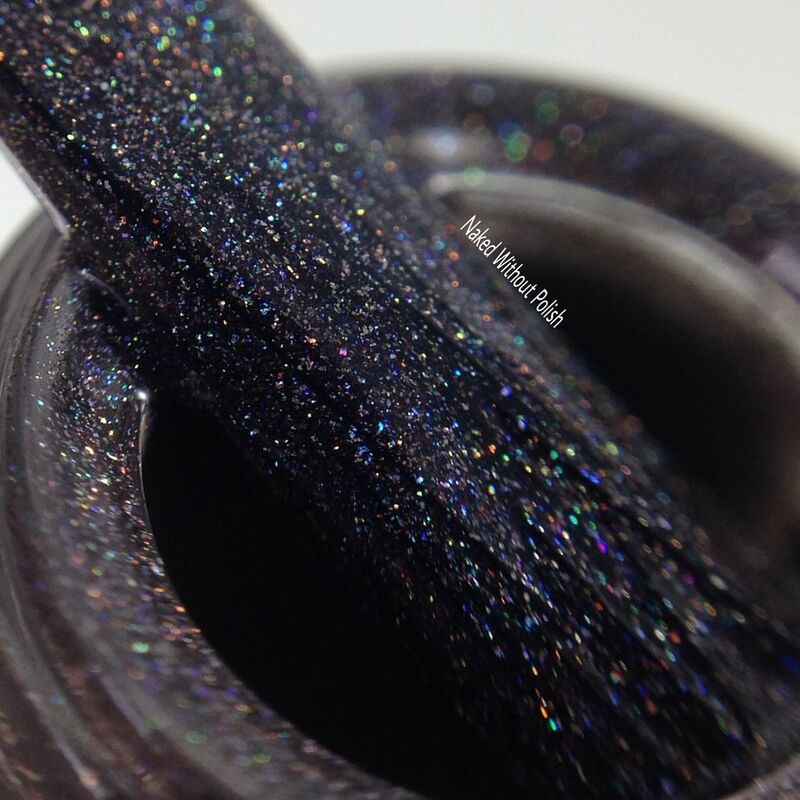 Make My Wish Come True is described as "a purple/grey linear holo polish". Shown is one coat of Make My Wish Come True with top coat. Make My Wish Come True caught me off guard with the fact that it was a one coater. Flawless application and smooth formula. You won't want to pass up on this one. 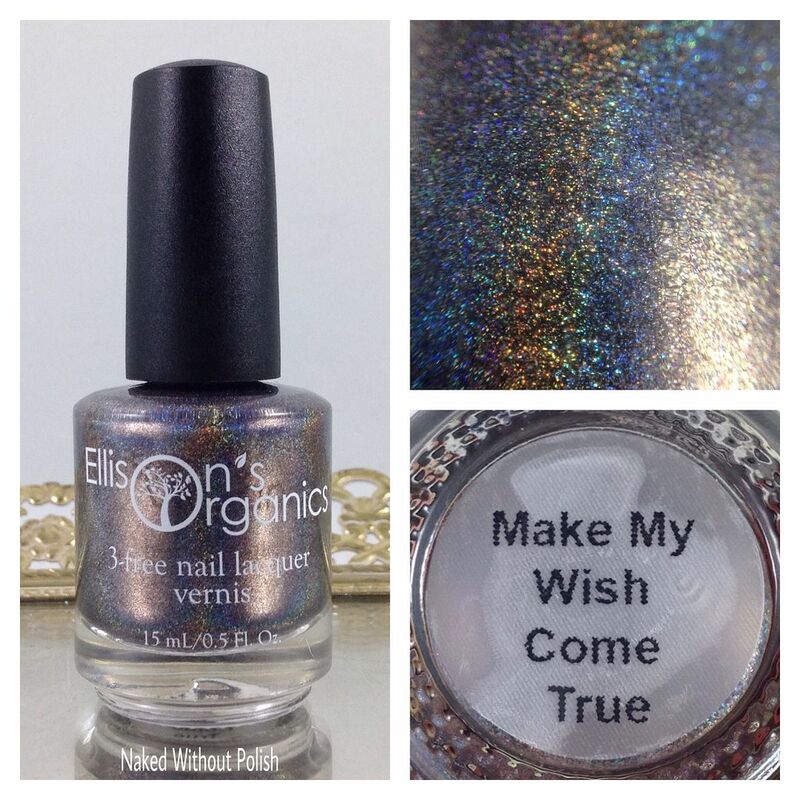 Beautiful polish for you, and help out an amazing cause. Can't go wrong! Open T.R.A.I.L. Ranch does a lot of good. Buying this beauty could help them do more of that good. 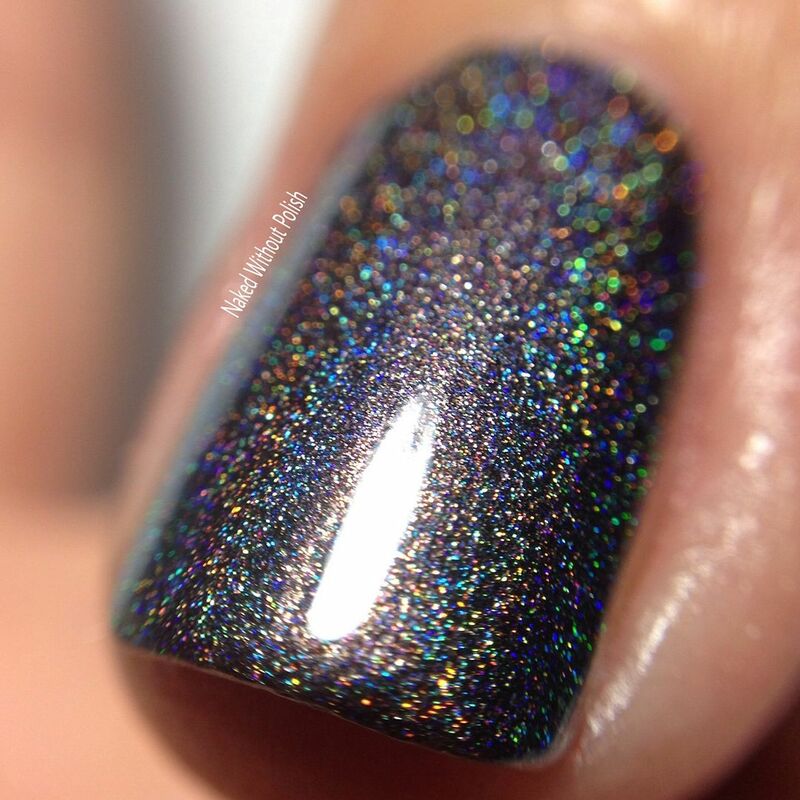 This polish is available now for $14 and will be available to purchase until the end of November. There is a small chance she will keep it available until the end of the year, but don't count on that. Get it now and don't miss out! This would even make a fantastic stocking stuffer!! 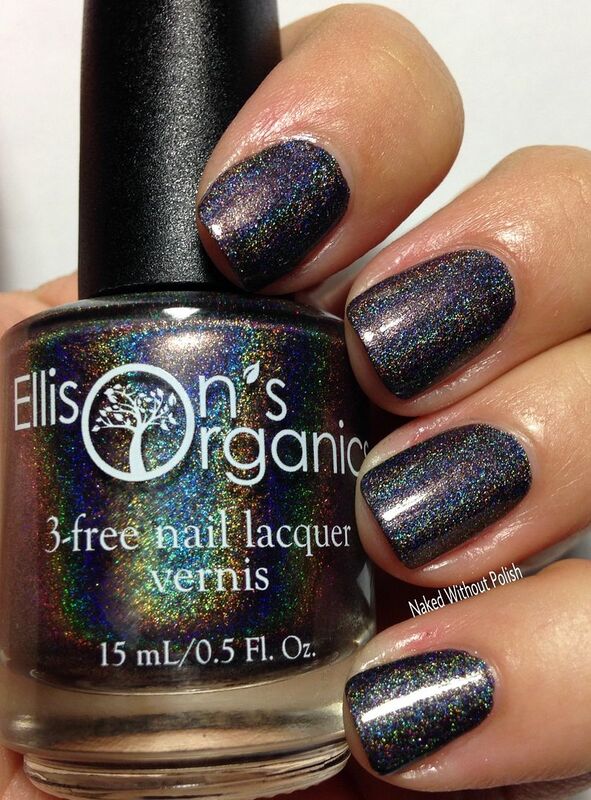 Make sure you are following Ellison's Organics on all of her social media platforms (links below) to stay updated on news, releases, and sales. What do you all think of this stunner? Is this one you'll be grabbing?